Published at 13/04/2019 09:44:48 from Argentina, 4025 visits. 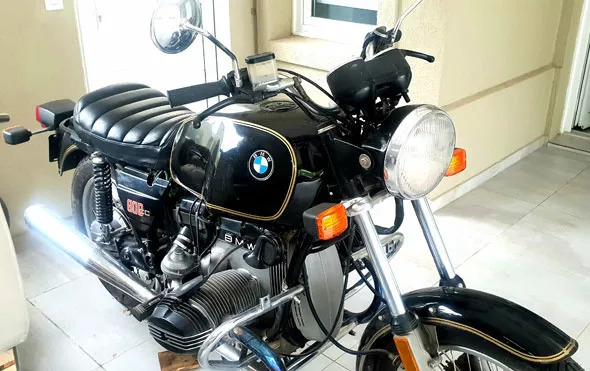 BMW R80, restored to new and almost without rolling. Ready to transfer documentation. I take trade-ins. Your question does not bother.